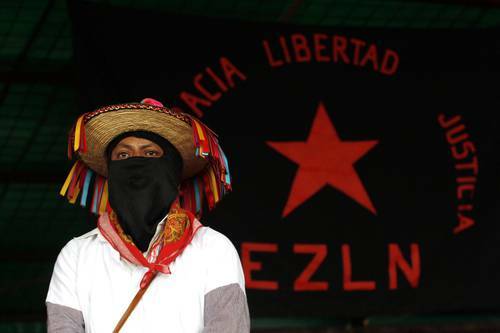 The EZLN’s seminar on Critical Thought versus the Capitalist Hydra and the Homage to Luis Villoro and teacher Galeano generated a high volume of comunicados and “words,” as well as articles in the print media. All are, of course, in Spanish and all have now been translated into English. The comunicados and words are published on the EZLN’s Enlace Zapatista website under the themes below. If you do not read Spanish look for the dates (3 may, 4 may, etcetera); the English option is there for most. If there is no English option on the front page, click on the words after the date and when the document opens, an English option should appear.